Kanye West ran into a lake mid-performance, causing chaos in Armenia. 29. 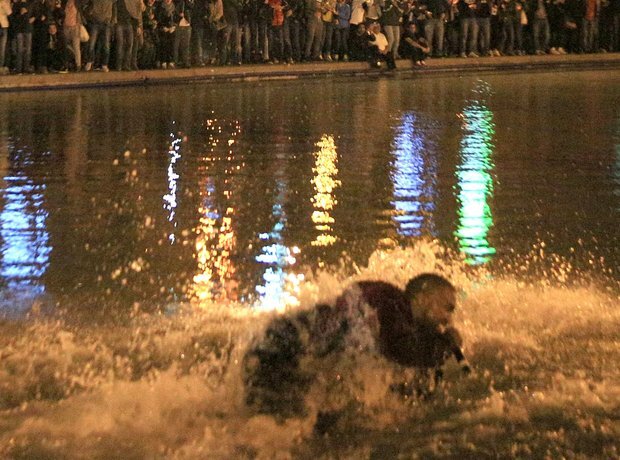 Kanye West ran into a lake mid-performance, causing chaos in Armenia.